I remember stating once that Connemara Peated was a contender. 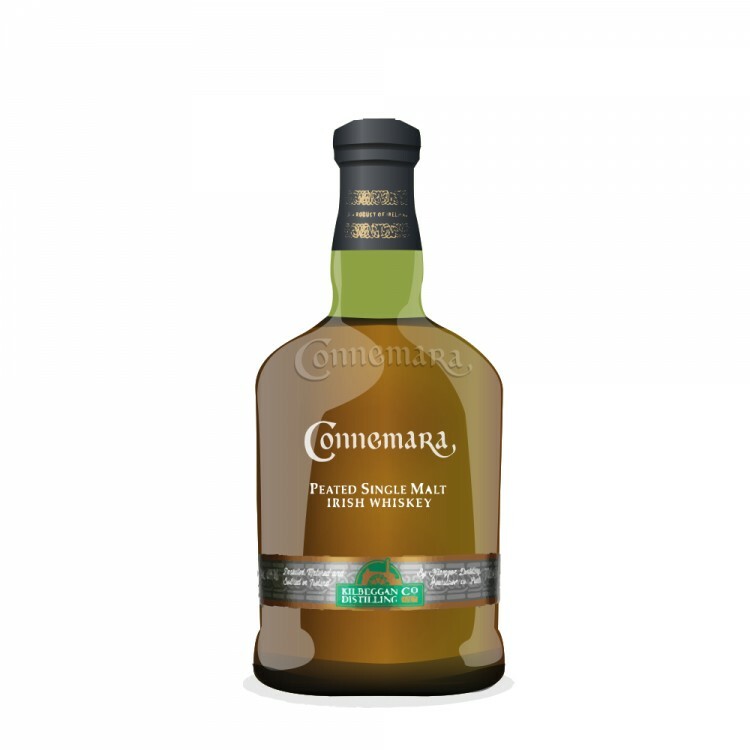 So this 12YO Connemara has to be a higher ranked competitor. Nice with malt and smooth notes, yet offering that peat smoke in a surprisingly heavy way (40% ABV). 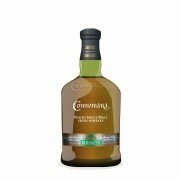 Cooley proves with Connemara, that they can make top quality peated whiskeys – as promised with Connemara Peated. Since I'm talking with boxing terms, I’m gonna call the 12YO a great light heavyweight, like Billy Hope (played by Jake Gyllenhaal) in Southpaw. Nose: Strong yet smooth peat smoke starts the show, turns into a mix of homemade wine and light ginger ale over time. After that it turns to wet peat and soil. Little bit crispy with hints of citrus sourness and lemon peel. Drops of water brings fruity notes. Taste: Peat smoke is there again, right from the start. Some malty notes in a smooth but peaty and mildly fresh palate. Citrus notes and orange peel. Finish: Nice length with peat smoke, again. Fruity green and nutty – green apples are present in the aftertaste. Water adds more of that fruity feel, yet for a brief moment, there’s a spices with a burning smoke note. A sparkle, like someone light a match. Balance: Very smooth peated whiskey in nice balance. Light, yet heavy if I may say so? Interesting whiskey. Connemara 12 Year Old Peated Game on!